Kayla joined Allen Capital Group in 2016. Kayla coordinates scheduling for clients, handling travel itineraries and various other projects. 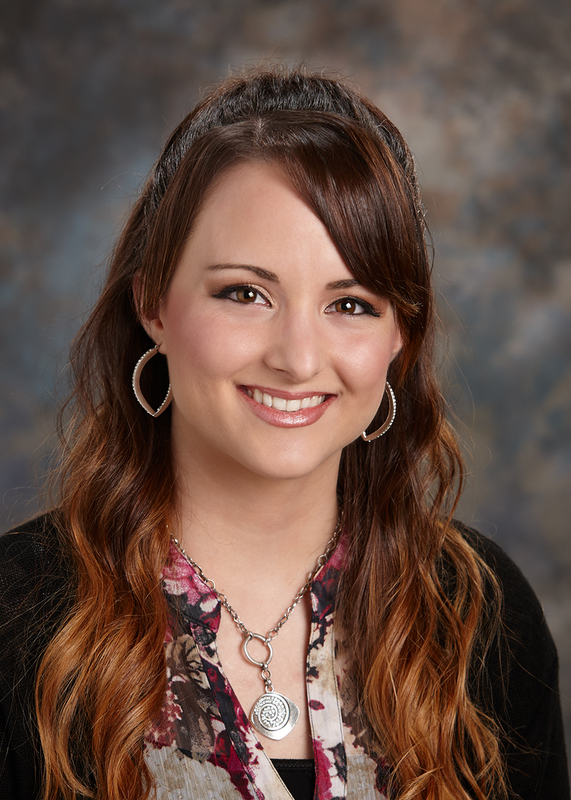 Kayla obtained a bachelor’s degree in elementary education from the University of Nebraska at Kearney. Kayla currently resides in Grand Island with her husband.